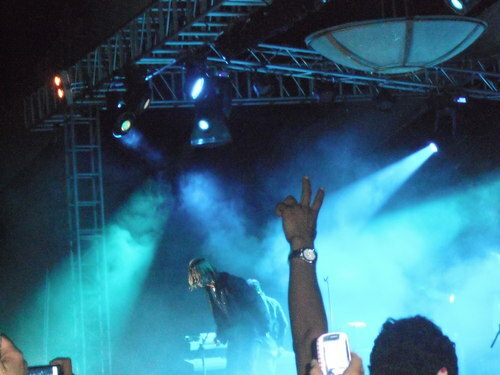 Switchfoot in Guatemala 2010. I went to their konzert on Guatemala...so here are the piics!. HD Wallpaper and background images in the Switchfoot club tagged: switchfoot live guatemala. I went to their konzert on Guatemala...so here are the piics! This Switchfoot photo might contain konzert.